Pemberton is located in the greater southern area of Western Australia’s south west. It’s a steady drive of around 4 hours from Perth and the highlight becomes the winding drive though some beautiful small country towns along the South West Highway. I couldn’t really tell you my favourite town because they are all worth stopping in at and I wrote a post about it here. The further south from Perth city we venture, farming paddocks and pockets of national forest appear. It’s a welcome picture outside the car window. In Pemberton, the forest is the main attraction and all adventure aside, it’s the smallest of details that I adore about this old timber town. 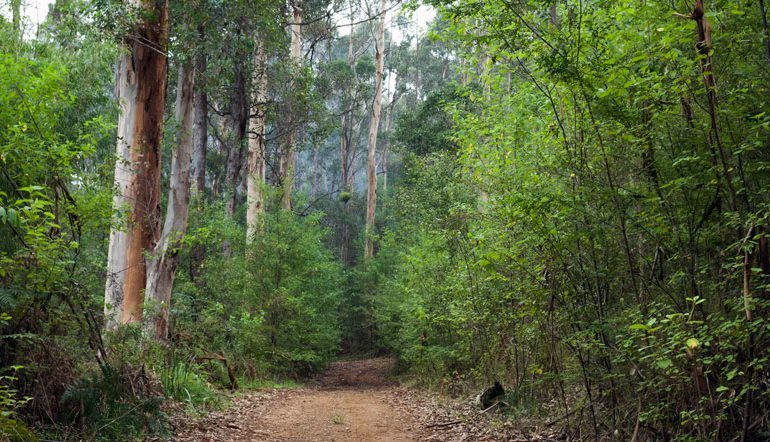 Like the scent of the trees, the sound of a river or creek close by, the dewy winter mornings, the majestically tall karri trees and the little birds too fast to capture on the camera. 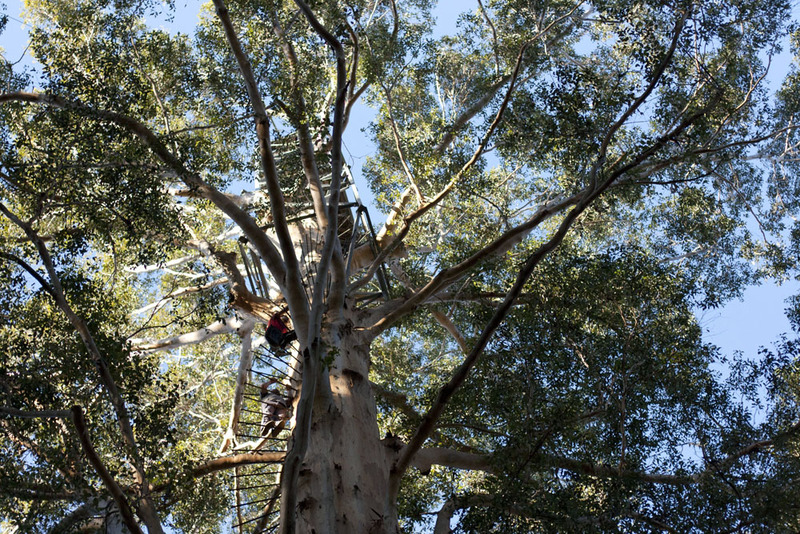 The Karri tree is the tallest tree found in Western Australia and in the mid 1900s locals utilised a few in Pemberton as important fire lookout points. Above the forest canopy, it was an advantageous spot for identifying fire danger. Nowadays three can be climbed for fun, the Gloucester, Diamond (between Manjimup and Pemberton) and Dave Evan’s Bicentennial (the tallest at 75 metres). The trees at 200 plus years old will excite those who enjoy heights and aren’t nerved by the thought of climbing the metal pegs to the top. If you’re like me and the legs go jelly at the thought of scaling to such heights, the forest floor is just as beautiful to explore. 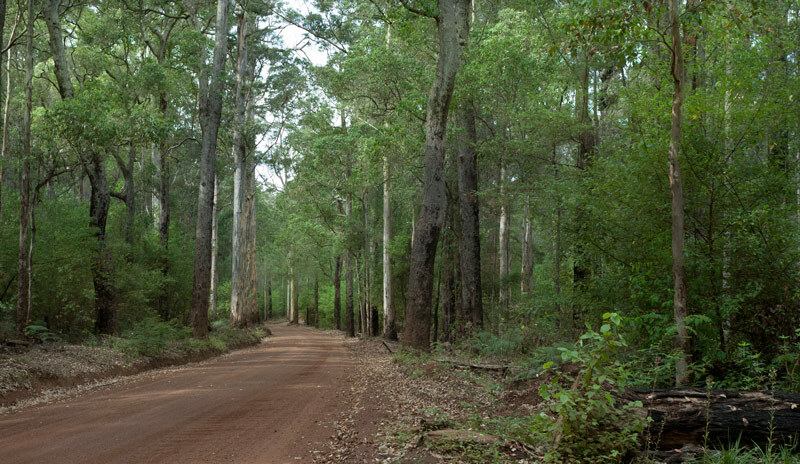 A scenic drive of 88 kilometres the route branches from Pemberton’s town centre and into some beautiful karri forest, a mix of virgin and regrowth. The drive incorporates sections of the Warren National Park, Beedelup National Park and Gloucester National Park as well as a number of sights. Best to grab a map from the tourist centre to locate the sections. There are camping spots along the explorer drive and I can’t say enough about how magical it is to experience sunset in the forest. Dave Evans Bicentennial Tree is located along this drive and it’s the tallest of the three climbing trees at 75 metres. Walk Heartbreak trail to the rapids and imagine clearing the thick dense greenery by hand because this is exactly what happened – pretty incredible. There’s also a small wine centre with a few selections of local wine. Buddy Charles Darwin suggested young Marianne consider rugged and remote Western Australia in her travels. Imagine the journey to Pemberton in the late 1800s – a true expedition of wild seas meets a harsh outback landscape. She was already a seasoned explorer having journeyed to the forests of Brazil. 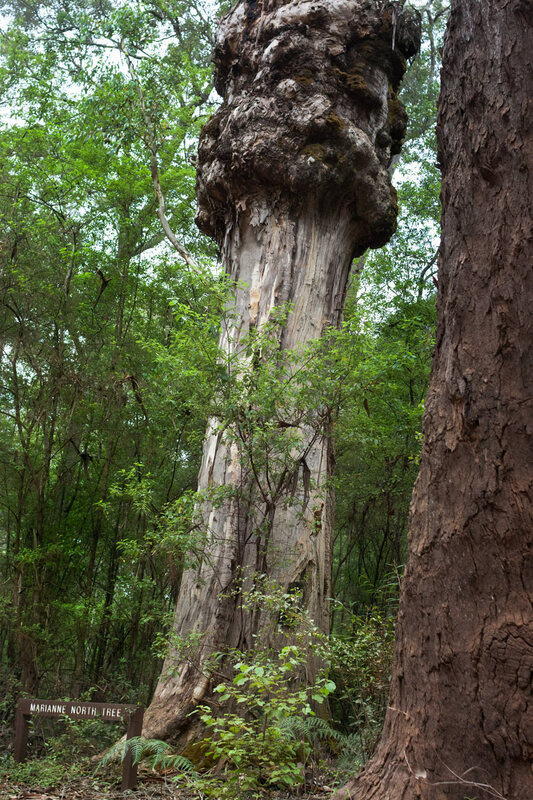 while in Pemberton she painted this unique looking Karri tree in 1880 and this particular Karri tree is distinguishable by the large burl around the trunk. While we can’t see the painting because it is on display in London, we can see the real deal which I think is a better trade off. The fascinating aspect of making the effort to find this Karri tree is that if you look at the tree in the painting you’ll see it appears quite old, which brings me to the question of exactly how old is this Karri tree now? The Pemberton Tramway Company runs a beautiful tram service from the centre of town through forest, along bridges to Warren river. 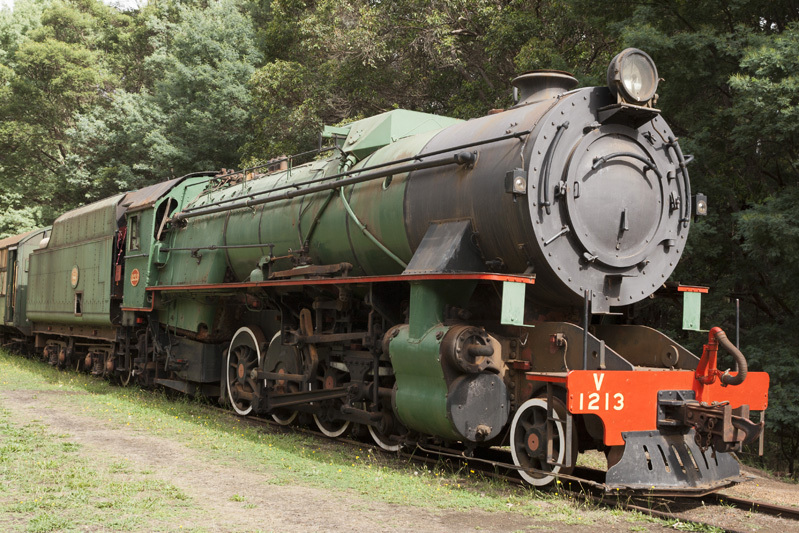 Steam and diesel trains used to frequent the south west area and a couple (one pictured above) are stationed near the swimming pool. Literally a 10 minute walk from town centre is a heart pumping, smiles all round mountain bike park for all ages including a dirt jump area and skills circuit. I wrote a detailed post about it here. Surrounded by forest, the trails are graded to skill and as they trend fast, tight and steep I recommend taking it easy if you are new. Pemberton Discovery Tours offer mountain bike hire. 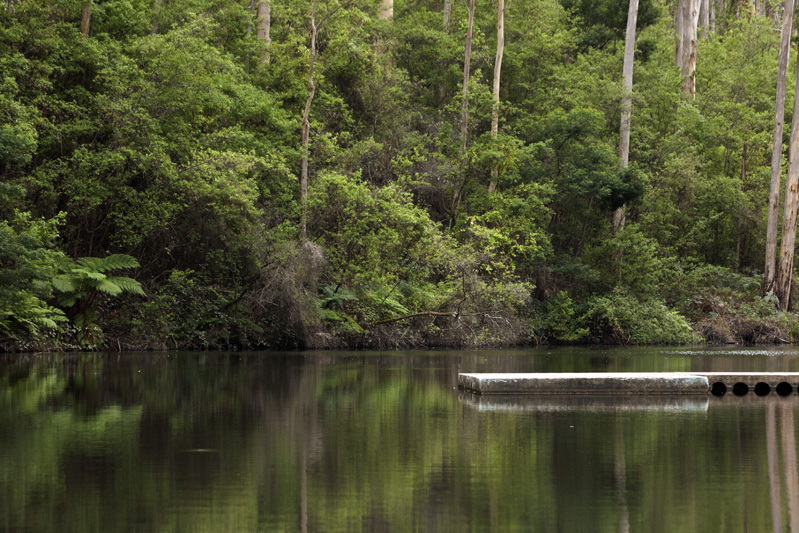 The iconic natural swimming pool is a ridiculously stunning backdrop to the serene picnic area and further up the embankment on the other side of the car park are some old world trains. Well set up for year round use the facilities include toilets and a sheltered picnic area. Listen and enjoy the sounds of the forest! 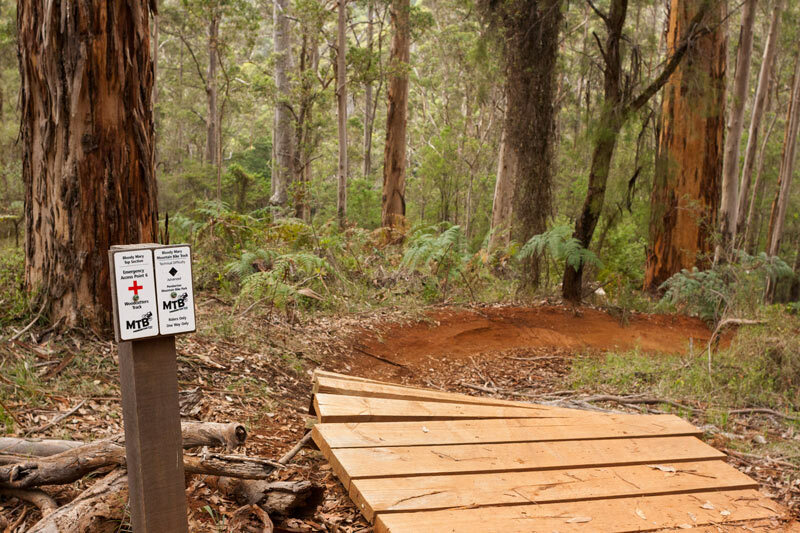 A 1,000km long off road cycling trail from Mundaring to Albany travels through Pemberton and passes the Pemberton Mountain Bike Park. In Pemberton the highlight of course is cycling through the forest and being a cross country delight and not as technical as the mountain bike park it is well suited for groups and families. Note for end to end riders; I highly recommend Pemberton as a rest town because accommodation options, tours and facilities are within close proximity. The mountain bike park is also worth a wrap! 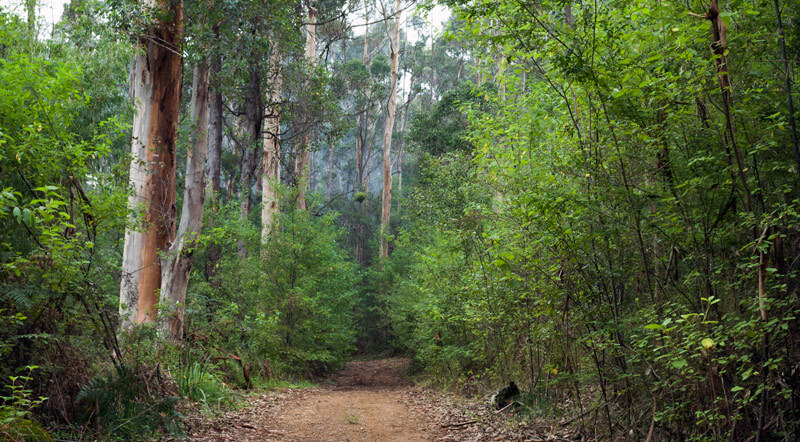 A 1,000km hiking trail from Kalamunda to Albany follows the same direction as the Munda Biddi. Walking the trail, there is arguably more detail to observe in more of a slow relaxed pace. 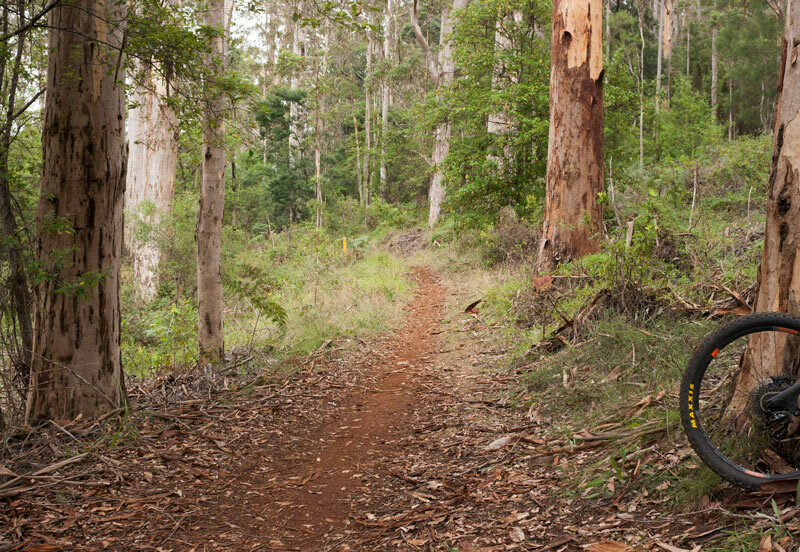 This trail crosses through town and a pleasant short section can be found from Gloucester tree to the cascades (12 km return). Note for end to end hikers: I highly recommend Pemberton as a rest town because accommodation options, tours and facilities are within close proximity. 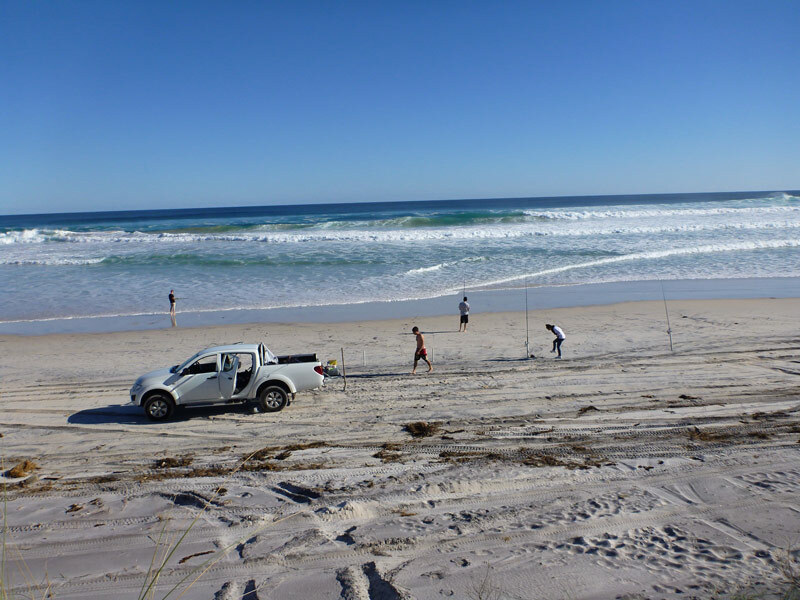 Outside of Pemberton and located off Windy Harbour Road is a long 4WD track to the coastline. It’s rough and tough with loads of bumps, I would strongly recommend for experienced 4WD drivers only, especially with the level of remoteness and little to no phone reception.